and they have another one in doors!! That is a basin to die for.. 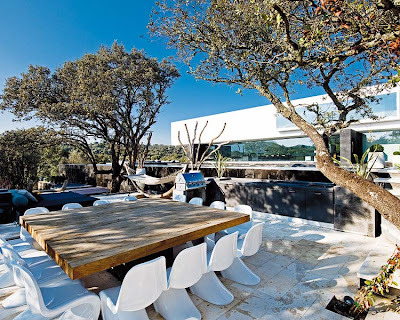 I would love to be sitting at that big table right now, with my laptop, soaking up the rays. 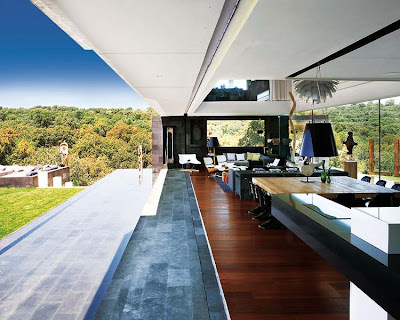 Beautiful house. 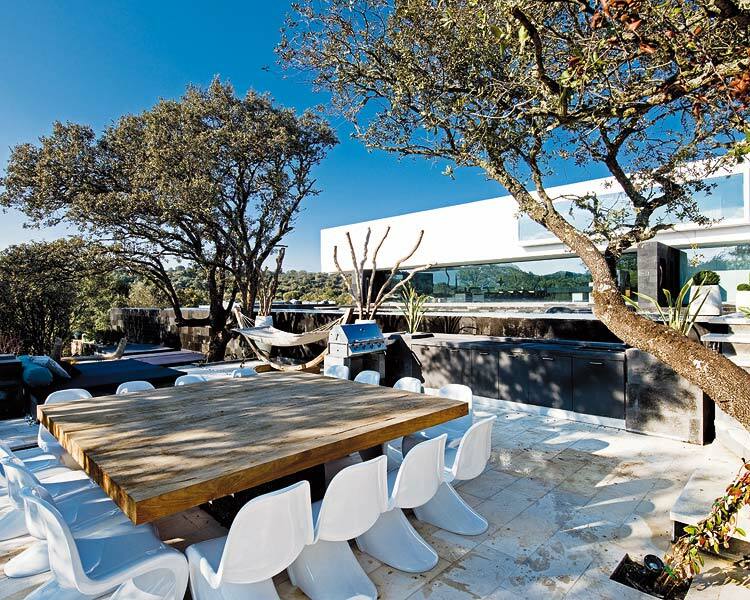 How huge is that outdoor table and chairs! oh it is amazing. seriously i would never leave!! This house is awesome, it is so tastefully designed that I remain speechless. Absolutely gorgeous.